Shortcomings in the way that regulators report on compliance with Ohio’s clean energy standards make it difficult to determine why utilities paid average prices that were about 70 percent more for each renewable energy credit than competitive suppliers spent in 2015. 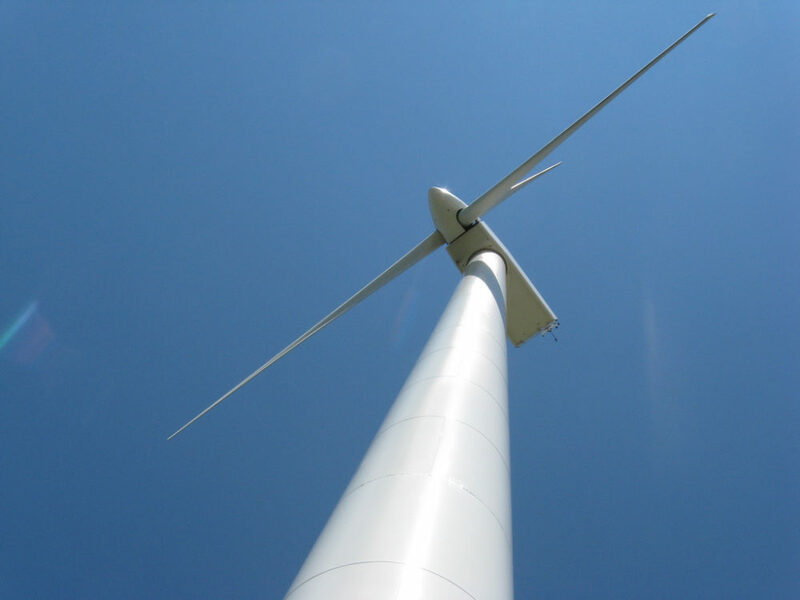 The Sierra Club lodged that complaint and other concerns with the Public Utilities Commission of Ohio late last month after the regulators invited comments on their draft report on the state’s compliance with the renewable portfolio standards. 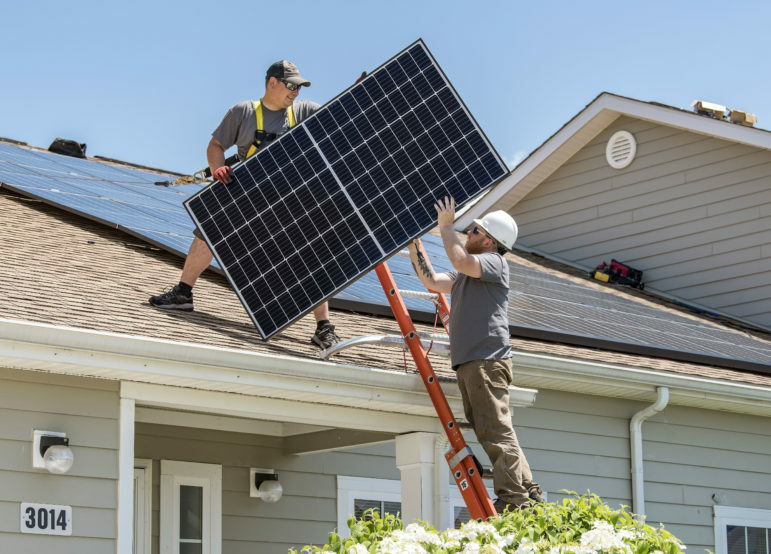 Under Ohio’s renewable portfolio standard, the state’s utilities and competitive electric suppliers must provide or obtain credits representing a specific portion of their electricity from renewable sources. In turn, they must report compliance and purchase data to the PUCO. Under state law, the PUCO then submits a report summarizing all of that information to the state’s lawmakers. Information in the PUCO’s draft filing shows that in 2015 Ohio utilities paid an average price of $15.47 for each renewable energy credit, or REC. In contrast, competitive suppliers paid an average price of just $9.07. Moreover, the state’s electric utilities accounted for about 30 percent of the total compliance obligation for the non-solar renewable standard. Those electric utilities are Duke Energy, Dayton Power & Light, American Electric Power’s Ohio Power Company and FirstEnergy’s three Ohio utility subsidiaries. Competitive suppliers are responsible for the remaining 70 percent. 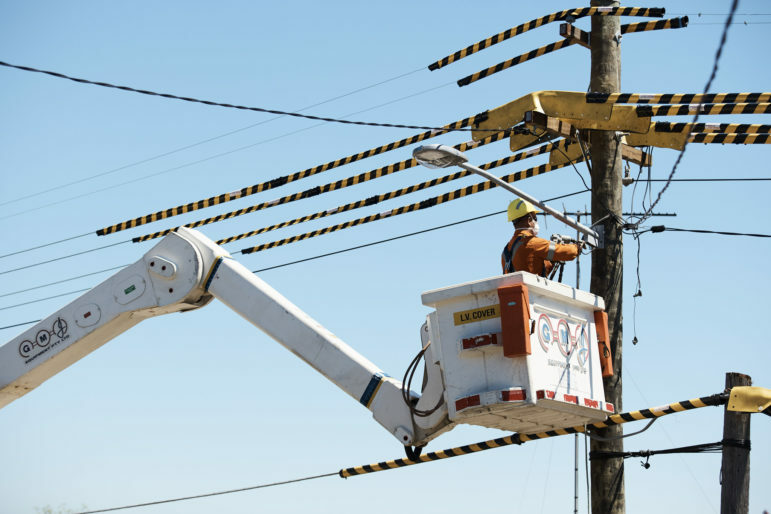 Consequently, although utilities as a group had only about 30 percent of the total REC obligation in 2015, their costs for RECs were about 43 percent of the total that year. “This raises a question about whether all four EDUs [utilities] incurred high REC costs in 2015, or whether it was restricted to one EDU [utility],” Sawmiller and Jen Miller of the Sierra Club wrote in the comments filed with the PUCO last month. Moreover, while the average REC cost paid by competitive suppliers dropped from $10.23 in 2014, utilities’ average cost of $15.47 in 2015 was more than double their average cost of $6.40 in 2014. And while companies can use different economic strategies to obtain RECs, or shift from one strategy to another, the PUCO report provides no guidance as to which utilities paid particular prices for RECs and why. “Something strange happened,” observed Sawmiller. Individual utility reports filed with the PUCO don’t shed light on the issue because the publicly available versions don’t show each company’s average REC costs. “We are unable to provide the REC pricing information you have requested, as it’s competitive information that we do not share publicly,” said AEP’s Scott Blake, in response to a question about the average REC price paid by its Ohio utility in 2015 and how that amount would compare to the costs in other years. “Increases or decreases in price from year to year are generally a function of REC supply and demand for any unfilled requirements as compared to any longer-term agreements an EDU [utility] or CRES [competitive] supplier has executed and is taking delivery from for the term of that agreement,” Colafella added, in response to a question about why REC costs might rise significantly from one year to the next. One or more utilities might have been hedging against REC cost increases by entering into longer-term agreements, Sawmiller conceded. But, he noted, a prior Ohio case did involve claims of self-dealing in RECs, leading to higher charges for consumers. In 2013, the PUCO found that FirstEnergy’s utilities overpaid for their 2011 RECs to the tune of $43 million. A final order has not yet been issued by the Ohio Supreme Court in an appeal from that decision. Moreover, in order to see that Ohio utilities’ average REC costs more than doubled from 2014 to 2015 while competitive suppliers’ costs dropped, it’s necessary to locate and review both the 2014 and 2015 reports and then to compare them. “We shouldn’t jump to conclusions” in the case of the 2015 REC costs, Sawmiller conceded. Different strategies for REC purchases and approaches to hedging against rising costs could factor into some companies’ decisions. Others might rely on more current markets, with greater flexibility and risks of price increases. Ideally, Sawmiller said, the PUCO’s annual reports should also include summary information covering a period of years, so both lawmakers and the public would be able to see and understand what’s happening with REC costs for the renewable portfolio standard over time. “Report things a little more clearly so these numbers are in some context, so when I look at his report I can conclude something,” he said. The PUCO had no immediate reply to the issues raised by the Sierra Club’s comments, but deferred any response to issuance of its final report. Meanwhile, the PUCO report does offer good news, noted Trish Demeter of the Ohio Environmental Council. Yet those standards are once against subject to revision under House Bill 114. The state House of Representatives passed that bill by a vote of 65 to 31 last week, and the next steps are up to the Ohio Senate. HB 114 goes further than a bill that Gov. John Kasich vetoed last year, in that it would make the enforceable renewable requirements into voluntary goals. Moreover, HB 114 would let customers opt out of any riders to recover costs to meet the goals. The bill has received broad opposition from various environmental and industrial groups, saying that it makes Ohio less competitive.